Most of students in INTI are very open and friendly to all the people in the campus no matter where you are from and which race you are. Hence, most of students in INTI is well united among themselves inside and outside the campus. As long as you are open and approaching students in INTI, you will be able to make good friends who can help you out with many information and tips to live in Malaysia as well as adapting to the campus life by making more friends and also making memorable moments with your friends. 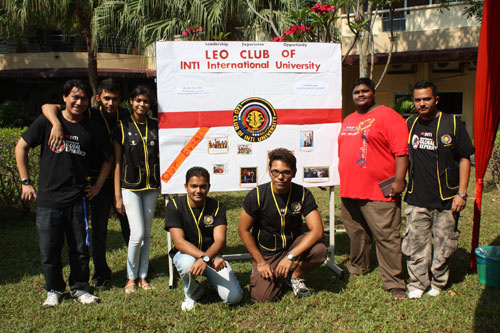 There are a lots of society clubs are existing in INTI, and those society clubs are well diversified into different categories such as sports, religious, music/dance, student bodies, martial arts, cultural clubs, general/academic, and speical interests. By joining clubs, you are able to enjoy doing something that is your interest, and being actively involved within the clubs would help you to make friends who have common interests, characteristics or backgrounds by staying close together within the clubs. 3. Get Supported from International Office. There are always staffs standby in International Office to assist the international students. Staffs in International Offices are always cheerful and smiling to help and guide any issues and processes that are related with international students. Their main task is to process the student visa for international students. However, they assist students to find accommodations near the campus, introduce different types of courses, and so on through guiding students who are not really aware of to other staffs who are in charge to provide better explanations about it to those students. This kind of services provided by international office are helping international students to settle in campus easily. 4. Psychological Supports from Professional Psychologists in INTI. As international students, there might be times when you feel depressed or emotionally unstable. 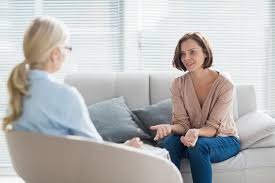 However, INTI provides free psychological consultations by professional psychologists for all the students in INTI. Therefore, international students can freely consult those consultants regarding their issues, and overcome the issues they have through supports from those consultants that they can adapt to the campus life easier. 5. Supports for Career Service Centre. There are international students who might want to study in Malaysia after their graduation, but it might be hard for international students as they do not have much information about how they should find job in Malaysia as they are not locals. However, INTI Career Service Centre creates job opportunities for all the students in INTI. Therefore, students just can go to Career Service centre, and ask about any job opportunities with their resume, then Career Service Centre will find the job recruitment according to the students’ characteristics, majors, and demands. 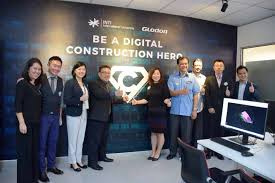 Furthermore, Career Service Centre bring a lots of ER projects in INTI that students can be trained and practiced practically by working projects with the companies.